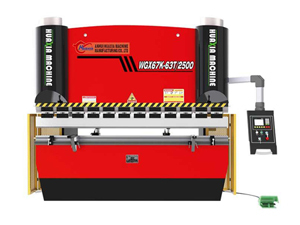 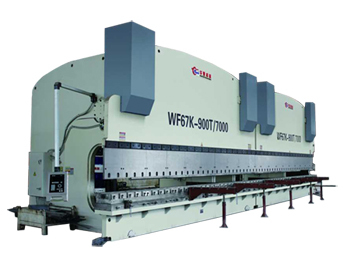 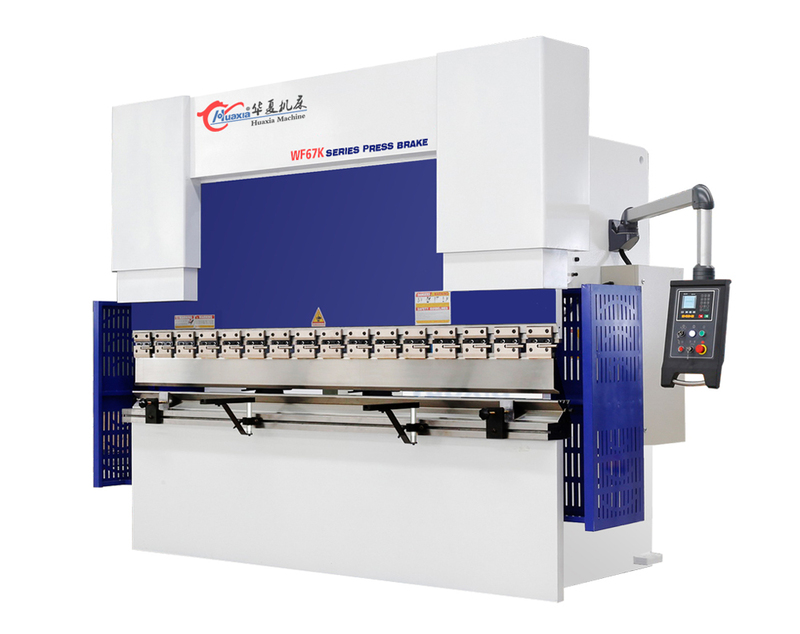 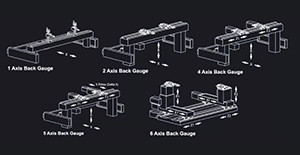 The WF67K Hydraulic Bending Press Brake features a NC system, which can satisfy the demands needed for complex workpiece processing, delivering high precision. 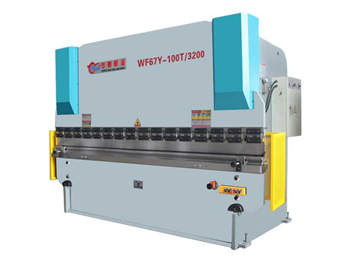 The welding structure of the steel sheet that is treated through vibration aging, the internal stress is eliminated with a high strength and rigid design. 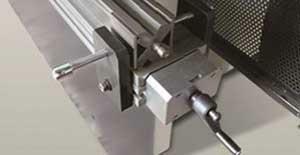 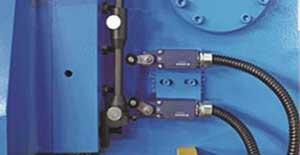 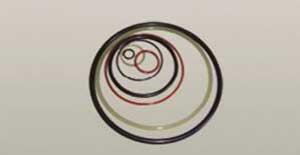 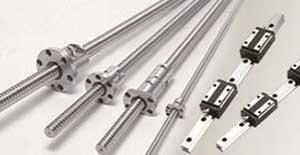 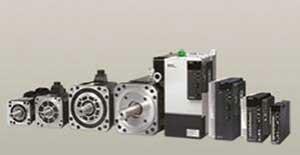 Hydraulic double oil cylinders drive the machine for smooth running and high operating efficiency. 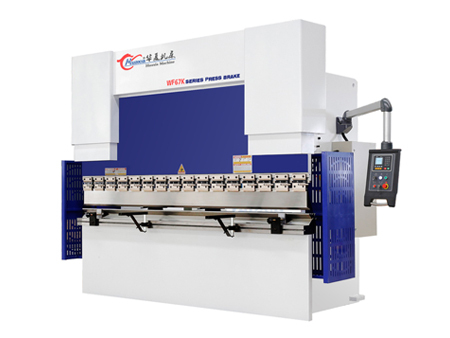 The position of the back gauge and the slider stroke control is achieved by servo motor transmission, and info is displayed on the numerical control screen. 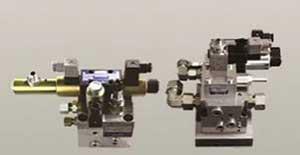 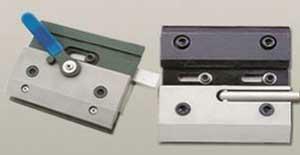 The NC system can be chosen from DELEM, ESYUN and Tetra, etc.